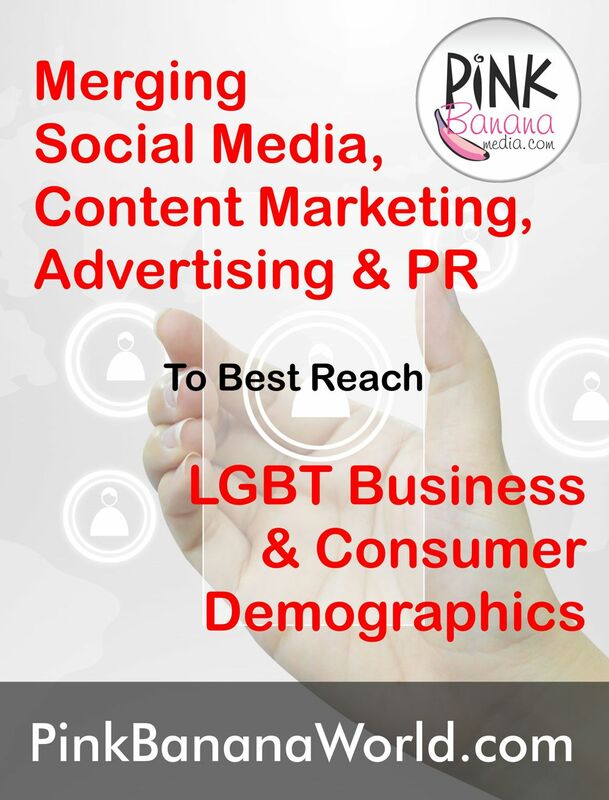 Looking to market your company to the LGBTQ community online? 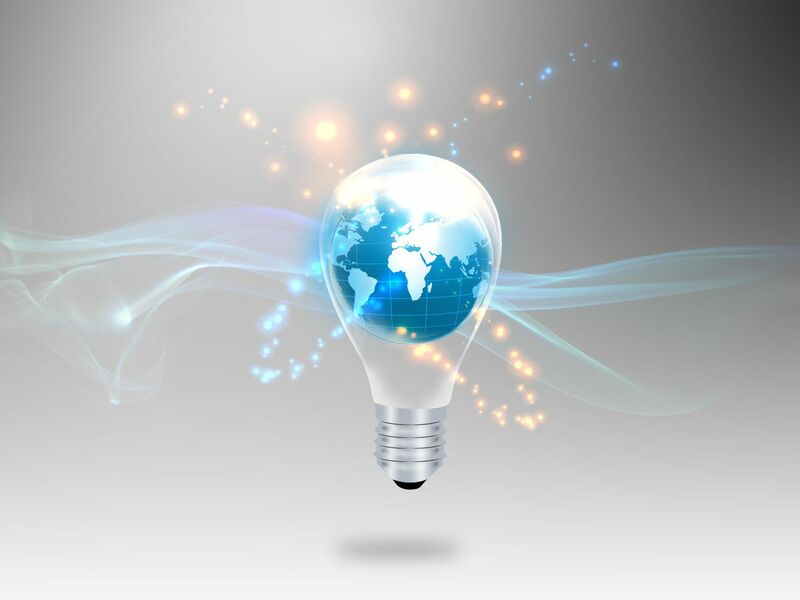 Call us at (323) 963-3653 or contact us here to get started. Integrate the power of content marketing and PR with the reach of social media... merge with traditional online strategies, including hyper-targeted banner ads and Facebook newsfeed ads, optimized for desktop, mobile and tablet viewing... monitor and measure for success! 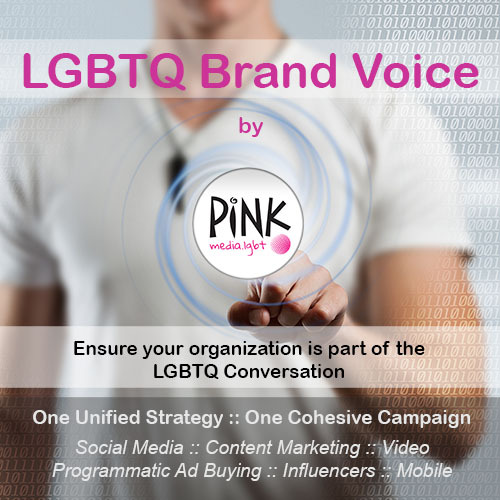 incorporating LGBT influencer content with targeted Facebook & Twitter advertising. 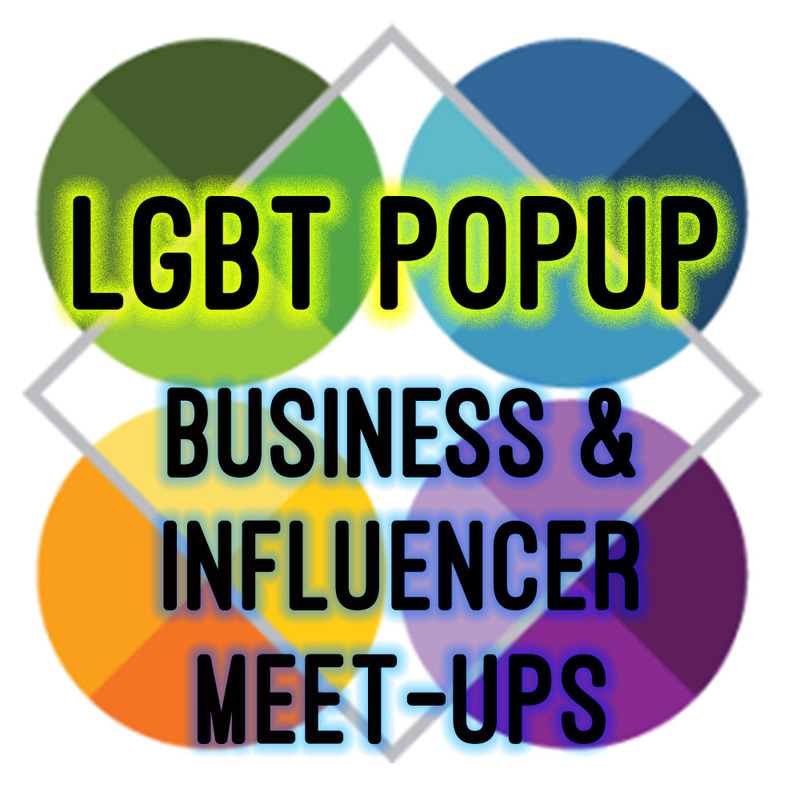 We had 3 LGBT influencers on this trip, sponsored and hosted by the folks at Visit Laguna. 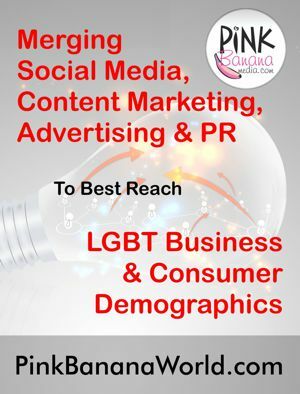 They captured content and footage throughout the entire weekend, including both Orange County Pride and the Laguna Beach Pride Party held on Sunday, June 25th. 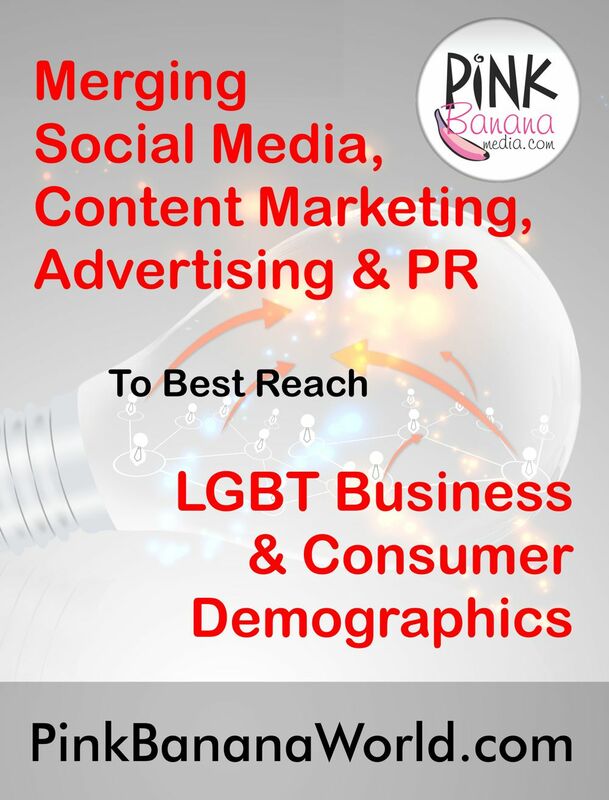 This content was brought together into a single blog post, which was then promoted via Facebook & Twitter's hyper-targeted advertising opportunities, reaching a focused LGBT audience that has shown a distinct interest in Laguna Beach and Orange County events and activities. 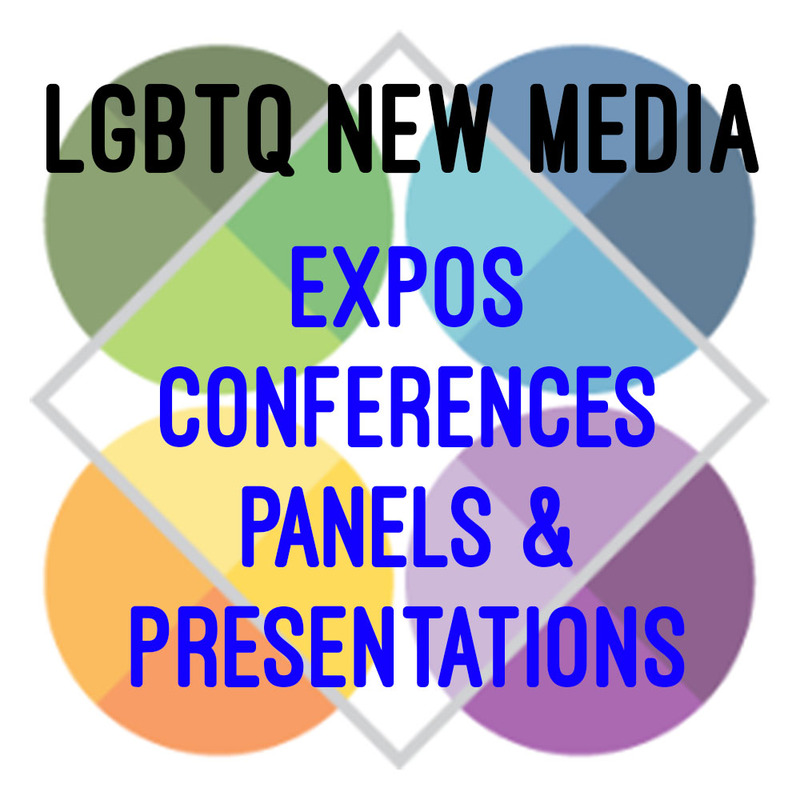 That same weekend, on behalf of Comcast California, we teamed up with the folks at GayClubTV to capture photo & video footage of Comcast California's San Francisco Pride presence, including interviews at their booth with the ever-popular Farrah Moan, as well as their presence in the San Francisco Pride Festival held that Sunday. 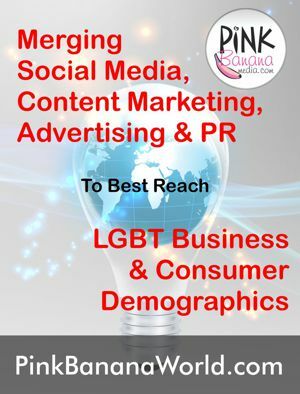 Some of this content was published live via Facebook & Twitter, as well as compiled and edited into a high quality video on YouTube. 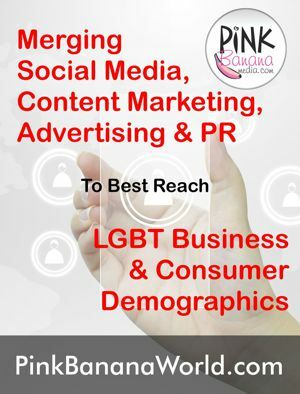 The final blog post was then promoted via Facebook & Twitter, targeting the LGBT Northern California communities served by Comcast in that area.